Hearing loss is an ongoing problem in the United States, one that affects 48 million people nationwide, or, around 20 percent of the entire population. The chances you know someone who has hearing loss are around 1 in 5. 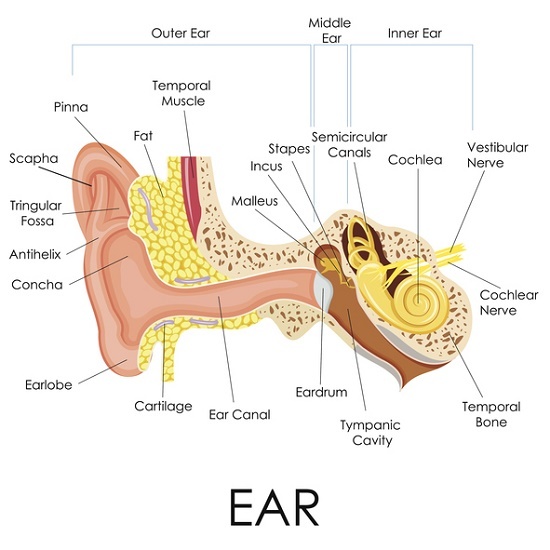 Autoimmune inner ear disease is a uncommon but progressive condition directly related to the immune cells attacking the mechanisms of the inner ear. Like most autoimmune disorders, the cause is not well understood.